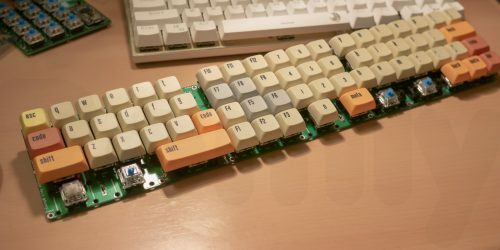 Road to build my own keyboard part 10: Prototypes of original keycaps. 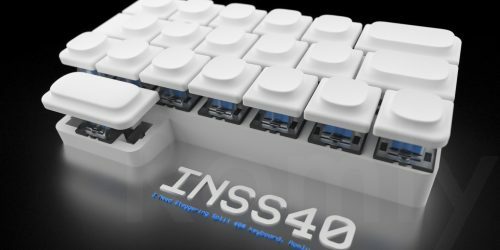 I’m trying to build my own keyboard leisurely, I named it INSS40 keyboard. In the last post “3D printed case arrived!“, I showed you 3D printed actual case. 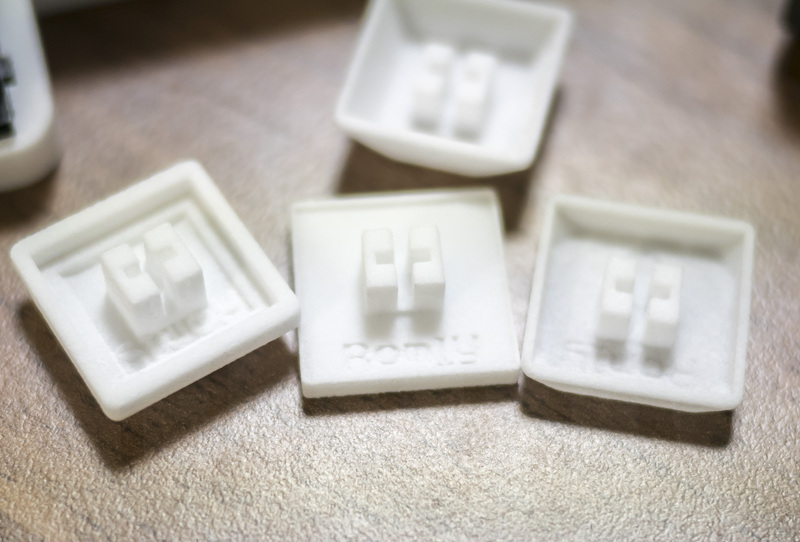 Now I got 3D printed keycaps which I mentioned in the post before last one. 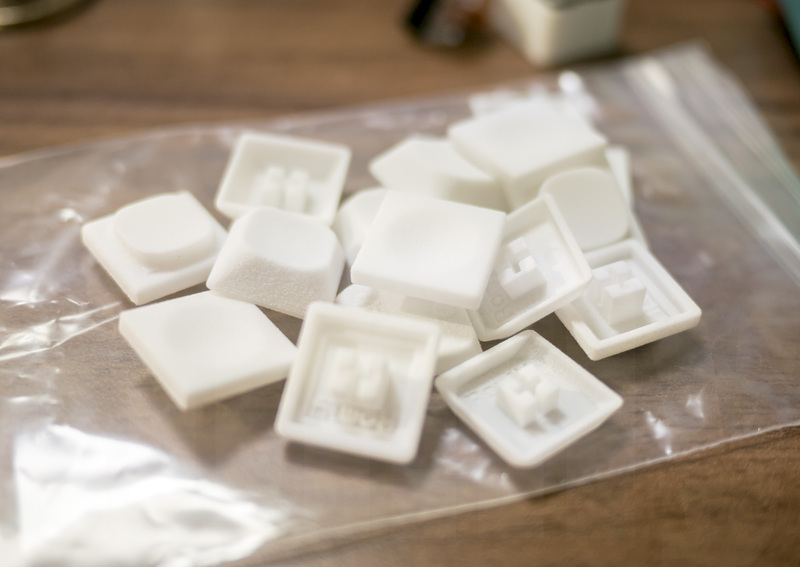 Here, cute keycaps printed by SLS nylon. 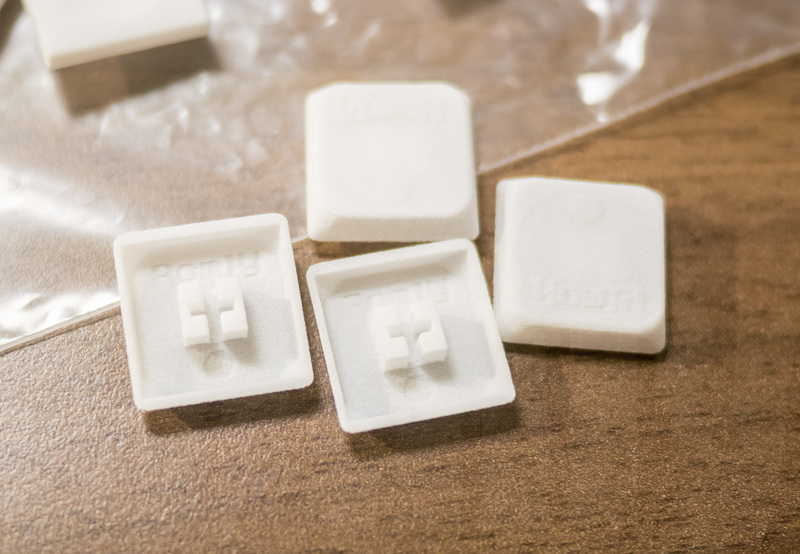 I knew these have some thin structures and I was worried about Cherry MX joint. 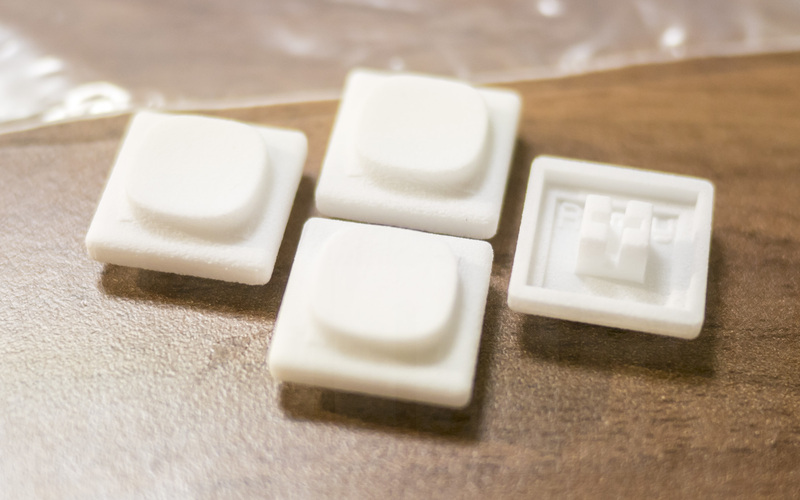 Therefore this time I did print four different keycaps only four each. First one is orthodox DSA like keycap. In contrast with the looks, it has complex round shapes. It was good practice for modeling. It has no meaning if it is same as normal DSA keycap, I tried to make it as lower as I can. 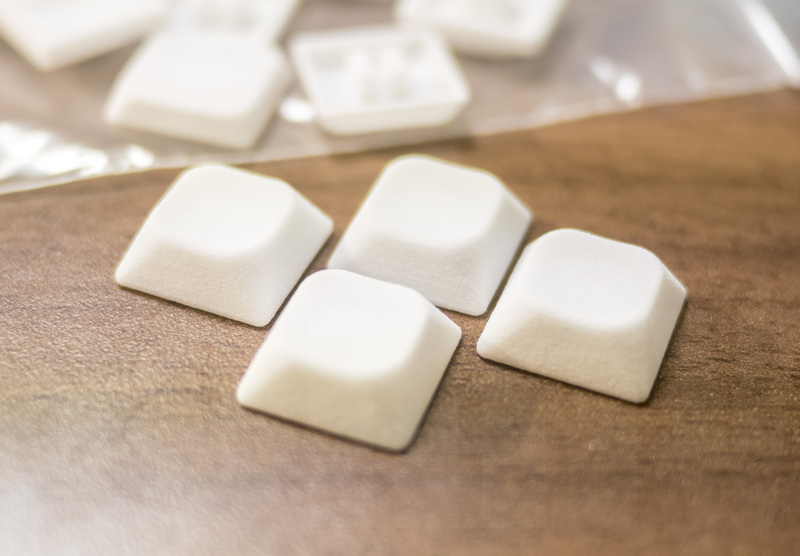 Also it has more rounded keytop shape than normal DSA keycap. 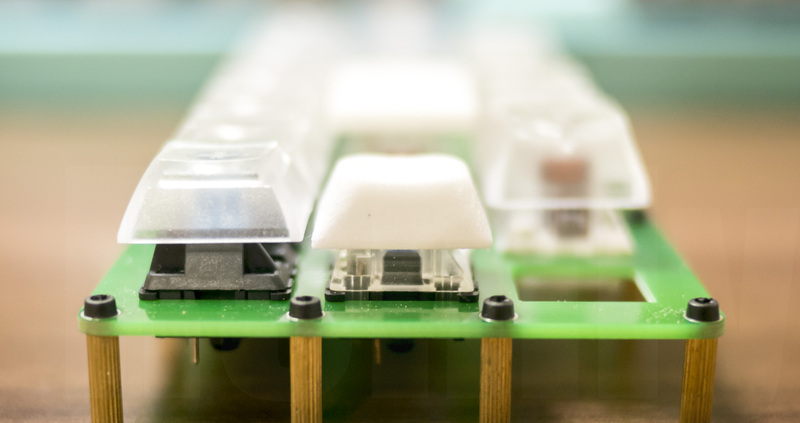 It has very thin wall in order to avoid hit a switche when it pressed. Around 1.2mm thick. I put my name on back, but it was too thin to do that. The swelling appears counter side of the name. I should make the bevel more shallow. 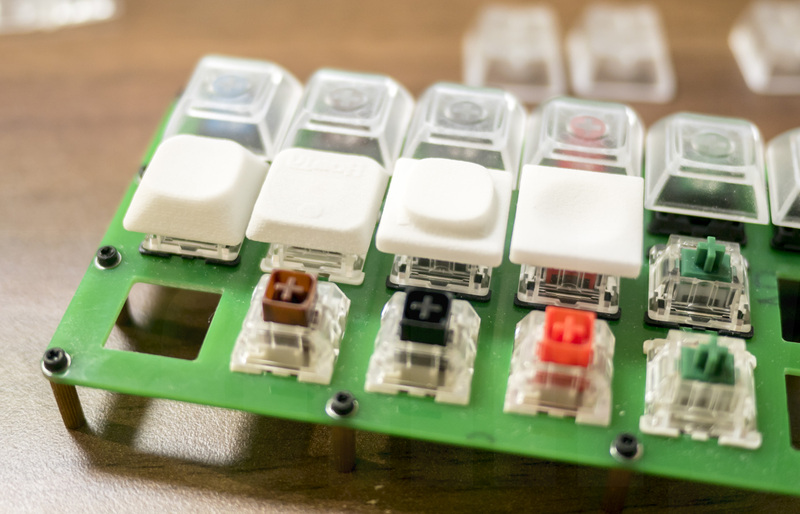 Looks like very normal keycap if they attached to switches. 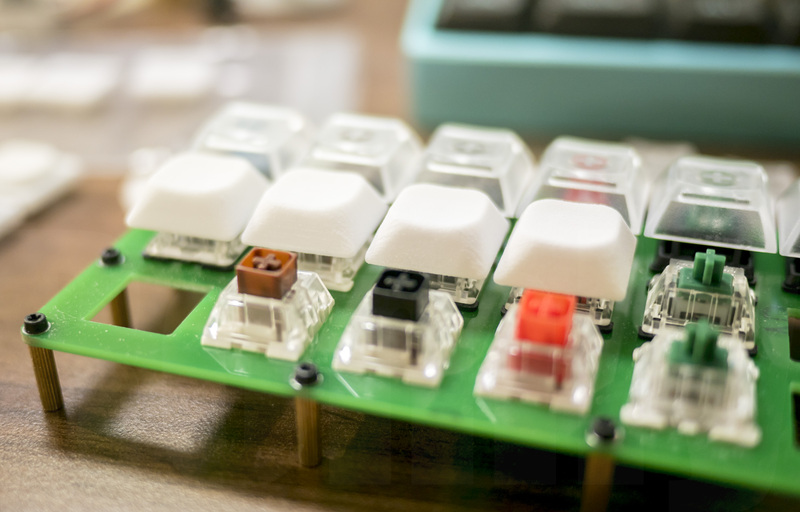 Compared to normal DSA keycap, keytop areas are slightly small, but no problem with typing. 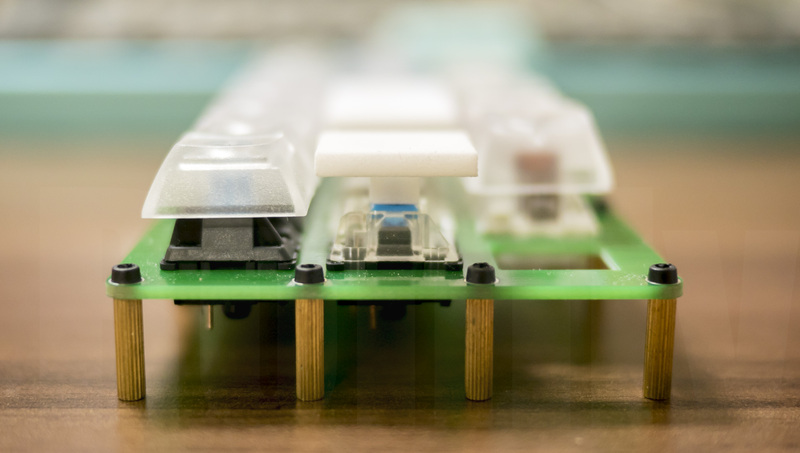 If you really care about a height, there are Cherry/Kailh low-profile switches. But getting 2mm low by only changing the keycap is meaningful, right? 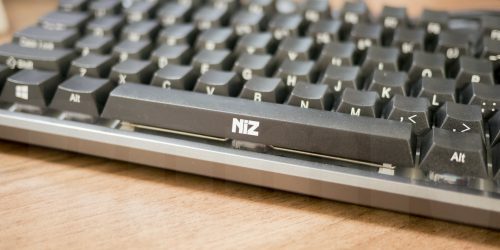 Thin keycap like a laptop PC. In this one, I cut almost of all part of side walls which conflicts to the switch when it pressed. I tried to make it as low as I can. But I do not prefer laptop PC’s flat top keycap. So I make it having very slight spherical top. Again swellings appears counter side of the text bevel. I should give up putting name on it. It is thin, you can bend easily. But as a keycap, there is no strength problem. Large keytop area, just looks like a laptop PC’s keyboard. I put rounded bevel every edge to make they affable. 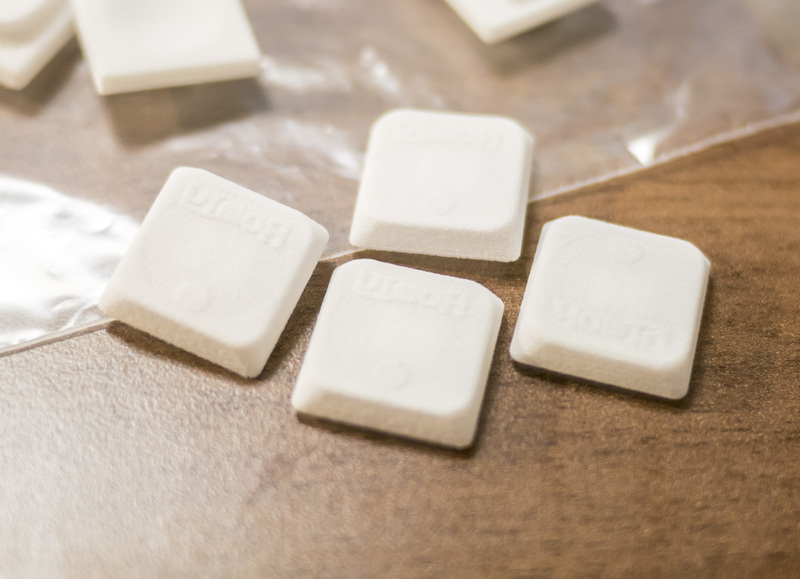 See it from the side, they are lower than previous “DSA like”. Around 3mm lower than normal DSA keycaps. 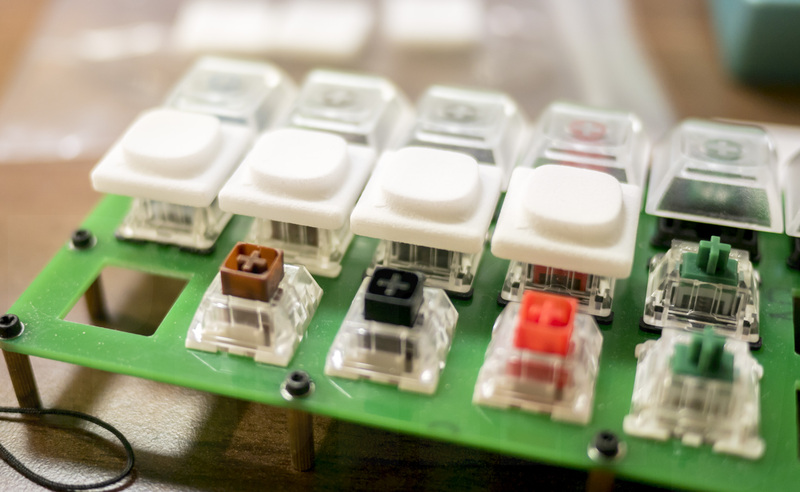 I can say it is “Low Profile Keycap” like a low profile switch! But yes, there is a sacrifice of the spherical top depth. Ttthird one. 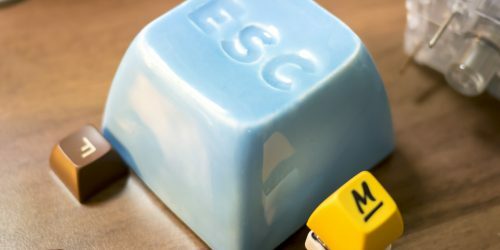 Fancy classical style keycap. I tried to make a difference compare to the last two. 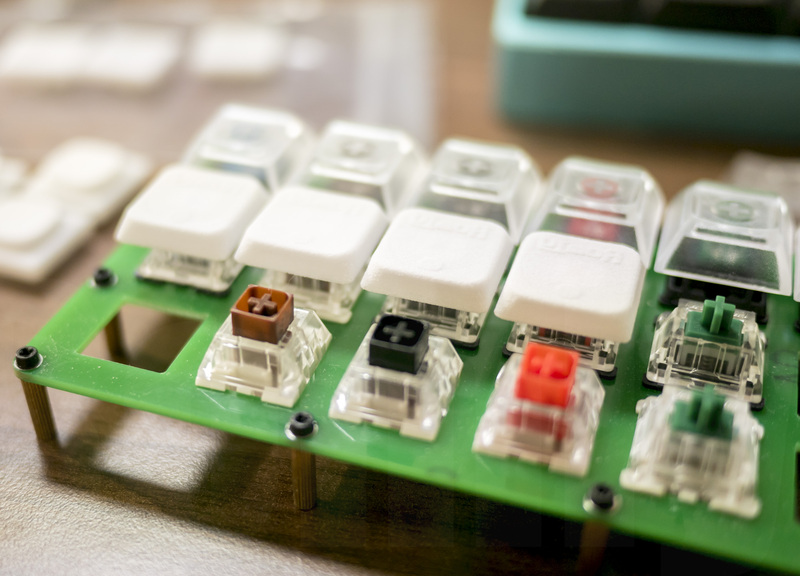 I’m thinking that these keycaps fits my INSS40 keyboard. Naming on the back side was succeed. There are still shallow part that wasn’t output properly. But barely noticeable on the photo. I think I can fix it by a little adjustments to the model data. They have a spherical top. Typing feel is also good. As I thought, I should use these on my INSS40 keyboard. They are slightly higher than DSA keycaps. 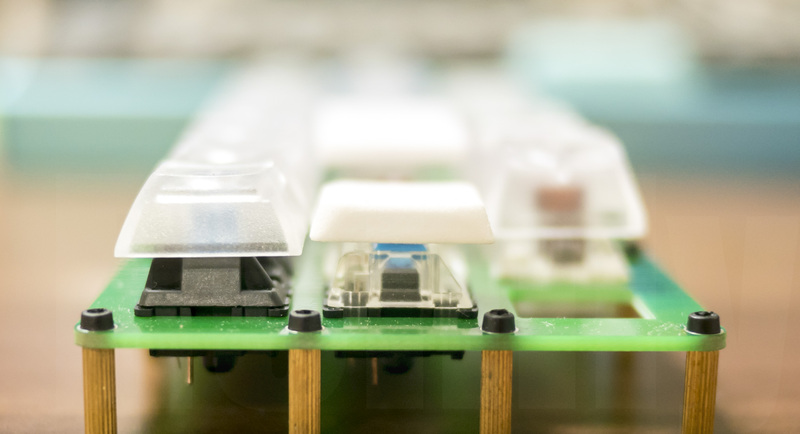 Differences are less than 1mm, barely noticeable. I can make it lower but… I don’t know. * I like nylon material, they are strong & beautiful. The only discontent with nylon is that they are difficult to take a picture, too white to take a picture of surface details. 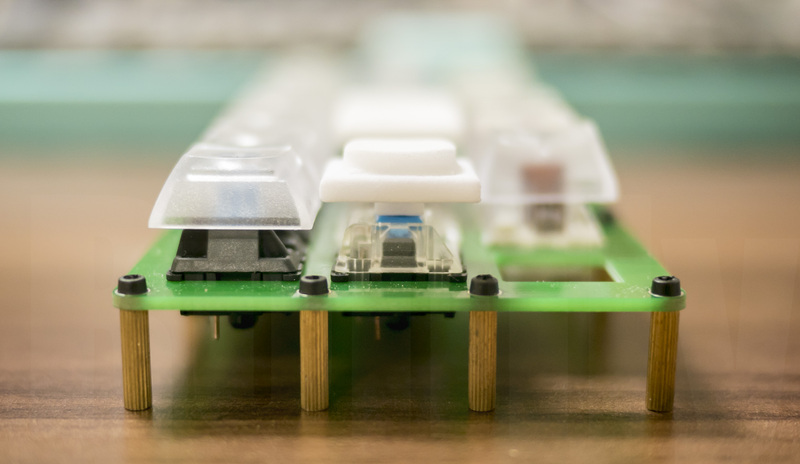 Looks like this if they attached to the switches. Just like old-school calculator, right? They are so cute, they don’t look like PC keyboard at all. Actually they have the deepest spherical top, very easy to type against they looks. They get to fit my fingers. Height is little bit lower than DSA. Feels more low because it has deep spherical top. It is quite different to PC keyboard, but I think it is ergonomic design. That’s it! They were my four type of keycaps. I didn’t write yet, but they have a common problem. Cherry MX joint size are too big. Sometimes hits to the switches. It looks like this in the picture above. I made it same as a keycap model which I downloaded from Thingiverse. 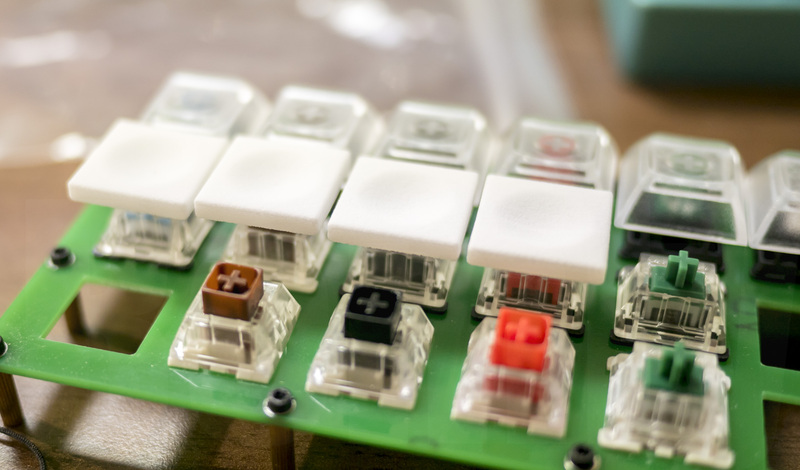 Not like the normal keycap, it has rectangular shape, separated horizontally. I think it is considering about 3D print strength, resolution. But the size close to the switch housing. It easily stucks unless pressed straight. 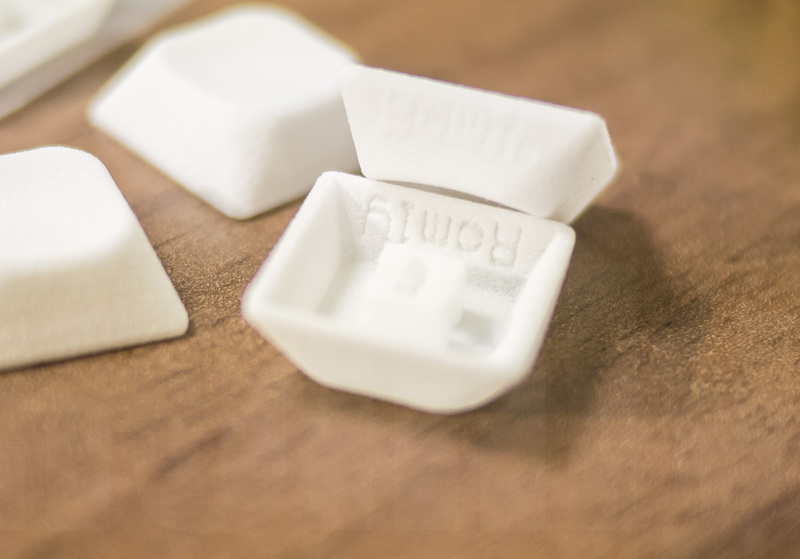 I think this Cherry MX joint shape is for the household-use FDM printer. 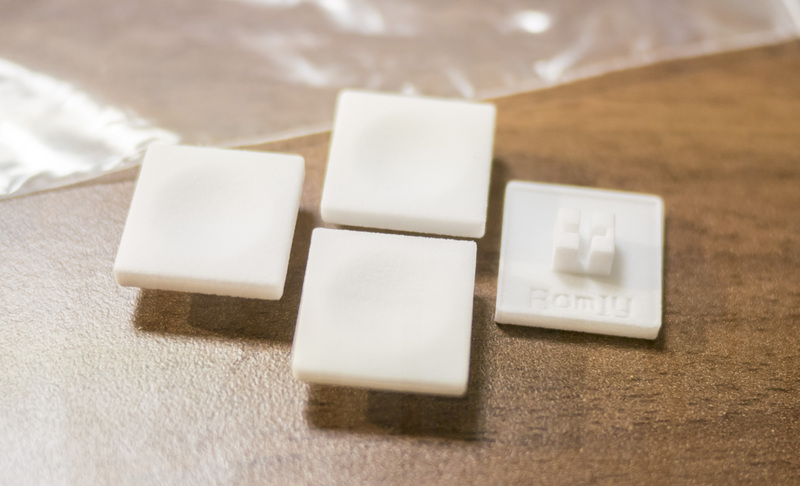 But anyway, I’m looking forward to they are going to be cute keycaps♪ Unexpectedly, Flat ones are very comfortable to type. 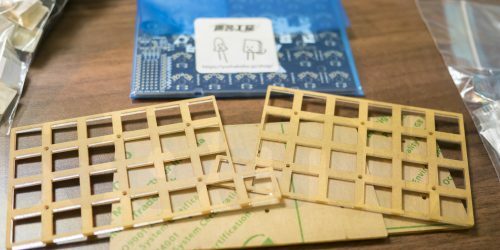 Here is my own keyboard INSS40 build log.